Air conditioning Perth, we will Give You the Service You Need. 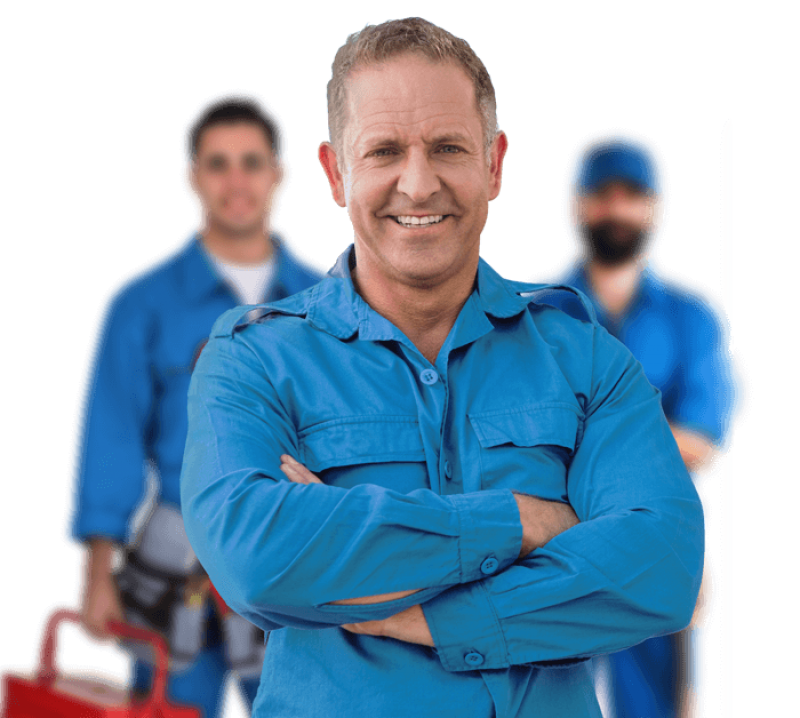 We will help you by giving you affordable air conditioning quotes in Perth, WA. Get in touch with us to get a quote from us and our Team. Air Con WA offers the best and most energy efficient cooling solutions to homes and offices across Perth. Strictly adhering to the highest industry standards, the contractor air conditioning quotes you will receive have a great reputation for top-quality customer service and care across a wide range of air conditioner installations. Perth is a hot dry climate and sun all year round for long periods. It has a population of about 2 million people and these people need to be kept cool. Thats where we step in. We provide ducted, reverse cycle and split system air conditioning. As the experts in air conditioning, we are committed to delivering the best brands at the most competitive prices available on the market. Keep cool during the Perth heat with air conditioning from the experts who know how to keep it cool. Whether you’re looking for a custom designed Daikin ducted air conditioning system for home, or multiple reverse cycle air conditioners for the office, we’re the team to help you. Need us to find multiple contractors to tender a job? Get in touch. Need information regarding new Air Conditioners for suburbs around Perth? We are here to help. Our teams can provide services at an affordable price. As Perth’s leaders in air conditioning and home cooling solutions, we can help you by finding FREE in-home quotes and financing options, so you can afford that new Daikin or LG system sooner. With some of Australia’s driest and warmest weather, we understand the importance of having affordable and efficient air conditioning at your Perth home. As a result, we specialise in both reverse cycle ducted air conditioning and split system installations. We also encourage you to check out inverter air conditioning systems, which run at a lower cost and offer heating and cooling options. For the best service and range of air conditioning installation options, simply contact us with any queries you may have. To can also check out our regular ducted air conditioning specials to get a great deal on a quality system for your Perth home. If you are looking for an air conditioning installer, you have come to the right place. We help source the best prices in Perth for your air con needs.